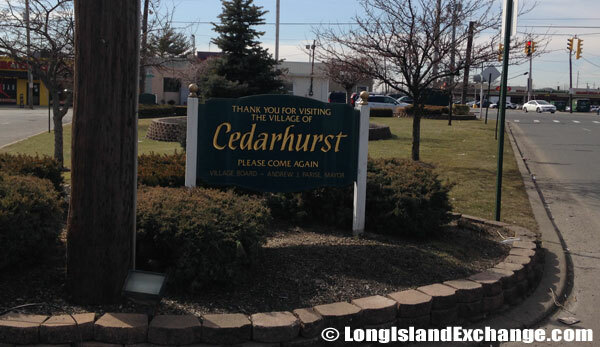 Cedarhurst is a village located in Nassau County, on the South Shore of Long Island, New York. 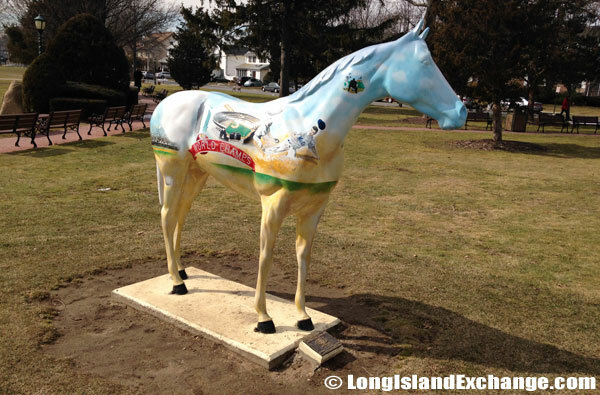 It is in the Town of Hempstead. The village is part of “Five Towns” together with Lawrence and the hamlets of Woodmere, Inwood, and “The Hewletts“, which consist of the villages of Hewlett Bay Park, Hewlett Harbor and Hewlett Neck, and the hamlet of Hewlett itself. 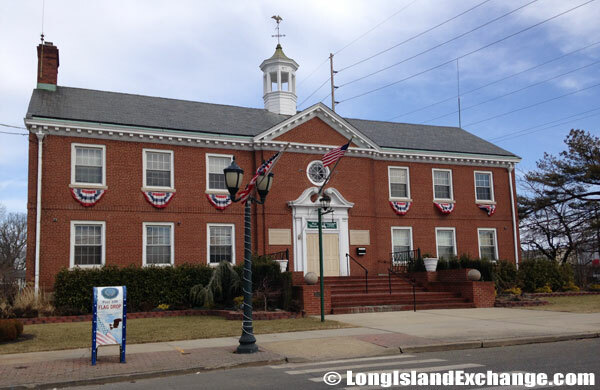 Cedarhurst has been known as the fashion center of Long Island’s South Shore for over 90 years with charming, clean and attractive environment. A sign welcomes visitors and residents to the village of Cedarhurst at Rockaway Turnpike and West Broadway. The Five Towns is an informal grouping of villages and hamlets usually said to comprise the villages of Lawrence and Cedarhurst, the hamlets of Woodmere and Inwood, and The Hewletts. 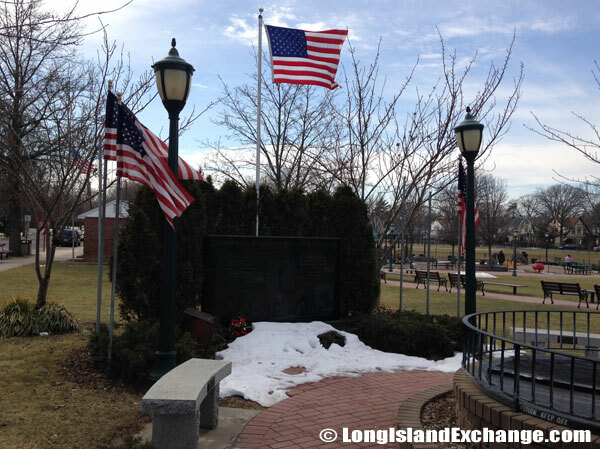 Cedarhurst Memorial Plaza brick pathway encircles the flagpole and the Joseph P. Horan Memorial Walkway, featuring a memorial stone marker etched in remembrance of those lost from School District #15 in September 11th. As of 2010 census, there were 6,592 people, 2,242 households, and 1,629 families residing in the area. The median income for a household in the village was $76,836, and the median income for a family was $102,143. Major ancestry groups include Italian, Russian, Polish, Irish, and German. The latitude of Cedarhurst is 40.622N. The longitude is -73.724W. It is in the Eastern Standard time zone. Elevation is 26 feet. Cedarhurst Little League Baseball Field. Cedarhurst NY World Champs Peninsula Kiwains Horse. The village was settled before the American Revolution and during the War of Independence; much of the land was occupied by British troops. It was named for the Cedarhurst Company which bought land here in 1887. The former and merged names were Ocean Point and Near Rockaway. During nineteenth century, the first major increase in population came after the Civil War with the extension of the Long Island Railroad to the Rockaway Peninsula. Many establishments were also constructed just like a newly-built post office and the same time, Ocean Point was renamed into Cedarhurst. According to residents, the village took its name from the grove or ‘hurst’ of cedar trees near the village post office and became incorporated on September 16, 1910. <imgsrc=”https://www.longislandexchange.com/wp-content/uploads/2013/12/cedarhurst_park_gazebo.jpg” alt=”Cedarhurst Park Gazebo” width=”600″ height=”333″ border=”1″ />A Meaningful place to honor and memorialize significant persons and occasions, and to benefit worthwhile culture, recreational and educational programs for persons of all ages in Cedarhurst. Incorporated Village of Cedarhurst Village Hall Building. 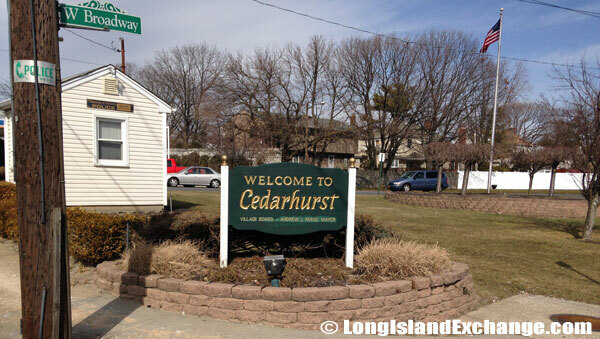 Cedarhurst is part of School District 15 and is served by the Lawrence Public School system which includes a district high school and middle school, elementary and preschools and four parochial schools. Majority of their schools offer excellent education that students would be benefited. The community is also served by the Peninsula Public Library. Jake Burton (Snowboarding pioneer), Red Holzman (New York Knicks former coach), and Alan Kalter (announcer on the Late Show with David Letterman) were among of the notable residents in Cedarhurst. With over 200 stores in the area, most of it is independent specialty shops featuring famous brand and designer names for women, men, and children. 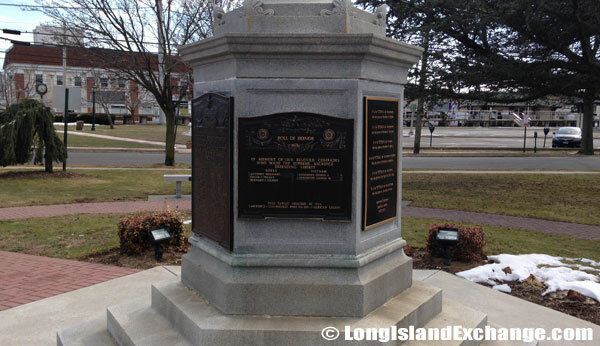 Memorial dedicated to the men and woman of Lawrence and Cedarhurst who were lost at the World Trade Center. A sign thanking visitors and residents at Rockaway Turnpike and West Broadway. Other shops offer furniture and interior design services, jewelry, lush carpets and rugs, fine linens, etc. 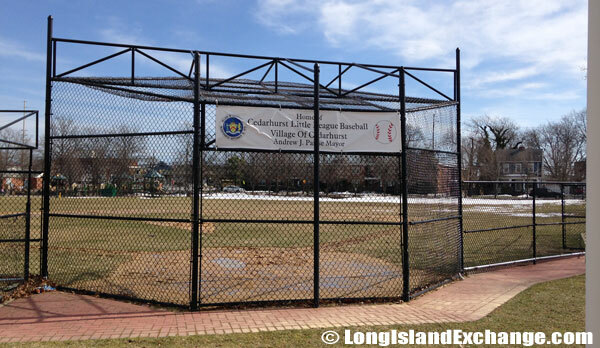 One of the popular parks in the area can be found in the village which is called Cedarhurst Village Park, an award winning park and center for cultural and community events. Most pictures on this page were taken at Cedarhurst Village Park. Cedarhurst has many different elegant housing styles to be chosen from with very affordable prices normally range from $400,000 up to $900,000 which makes it a perfect place to live, work, and raised a family.